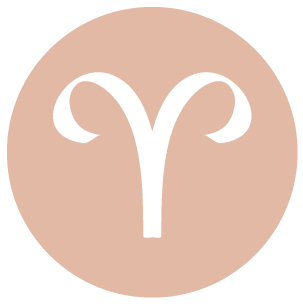 The Moon is in Aries all day (until Monday, November 23rd, at 11:25 AM). The Moon is void from 2:15 PM forward (until tomorrow at 11:25 AM). The Moon is waxing and in its First Quarter phase until 11:01 AM / the Moon is waxing and in its Waxing Gibbous phase from 11:01 AM forward. 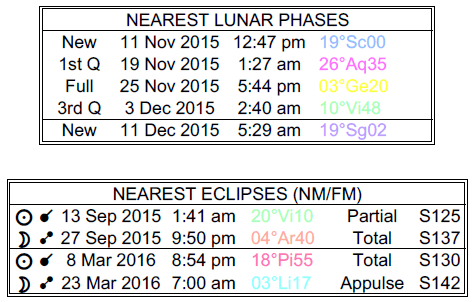 A First Quarter Moon occurred on the 19th, and a Full Moon will occur on the 25th. The Sun enters Sagittarius today (the Sun transits Sagittarius from November 22-December 21). The Sun begins its transit of your adventure and spirit sector today, where it will visit until December 21st, dear Aries. The search for experiences beyond the ordinary can become a big focus now. This is a good cycle in which to learn, expand your reach, feel out new ideas and possible goals, promote, publish, or travel. This cycle brings your needs for life experience, learning, and excitement to the fore. The routine elements of your life seem to be more drab and dull in your mind’s eye now, so take extra care to tend to important matters. The Moon is in your sign all day – another shot in the arm of energy. You can be filled with initiative today, but perhaps a little restless if you’re not sure where to direct your energy. However, if you can tap into it, you can move mountains now. 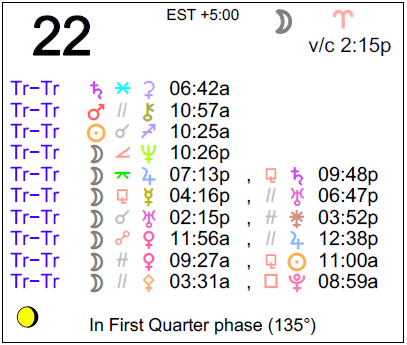 Today, the Sun begins a month-long transit of your solar eighth house, dear Taurus. This is a period for discovering your deeper passions. This sector of your chart rules sharing on intimate and financial levels, and while the Sun is here, you may be focused on connecting in a relationship or connecting with your more intimate self, discovering what makes you tick and what you truly want from life. On practical levels, there can be issues about debts or support, whether these are emotional, spiritual, or material. This cycle runs until December 21st, and it’s a time when what’s below the surface of matters is most important to you. Power plays between you and others could be an issue, but aim to rise above them and instead find ways to increase your level of intimacy – with a partner, and with yourself. The Moon in your privacy sector brings even more emphasis to your inner world today. 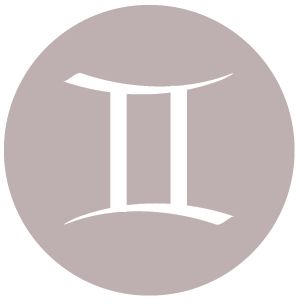 Mercury just recently entered your partnership sector, and today, the Sun visits as well, dear Gemini. The Sun will stay here for about a month, until December 21st, and it’s a time of increased desire or need to be around others, especially a reliable friend or partner. This can also be a time for collaborating, negotiating, or counseling. The needs of important people in your life, and especially a partner, tend to take precedence over your own agenda. However, in order to relate well with someone on a one-to-one basis, you need to have a strong sense of self – of where you stand, what you want, and so forth. This is a time for improving relationships with others and with yourself in the process. Today is very strong for most social activities and relationships, even if there can be some ups and downs. It’s a time for getting closer to people you care about, and bonding through shared activities. 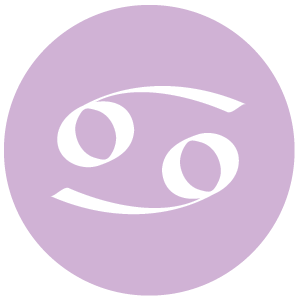 The Sun enters the sector of your solar chart that rules health, wellness, habits, and work or service, dear Cancer, where it will stay until December 21st. Mercury just recently entered this sector, and you may have been thinking about ways to improve these areas of your life. With the Sun here now, you’re more likely to put your money where your mouth is. Work and health assume more importance during this cycle. It’s a strong time for improving your self-care habits. You are feeling more “in charge” at work, and you are more equipped to take charge of your health and wellness. You have Mercury’s analytic power and the Sun’s will to really make a nice change with your routines. Today, the Moon’s influence in your career sector brings even more emphasis to your practical affairs, performance, and work. 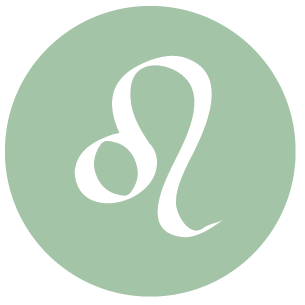 The Sun moves into harmony with your sign today, dear Leo, and into a sector of your solar chart that rules creative expression, entertainment, and romance, among other things. This transit lasts about a month, until December 21st, and is a supportive, helpful, and mostly happy influence. The performer inside you is awakened now, you are more affectionate and outgoing, and you tend to want to stand out for your unique qualities or talents. Romance might be on your mind more than usual, and romantic attention is likely. Otherwise, you may be attracting like-minded people into your life. Creative projects might be renewed or refreshed. 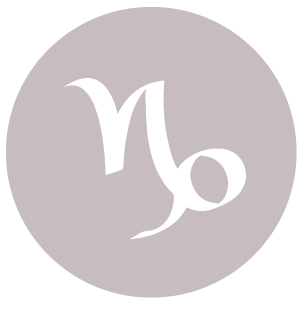 The Moon is also in a fellow Fire sign today, stimulating your adventure sector, and there can be a real rush of positive, forward-looking energy with you now. 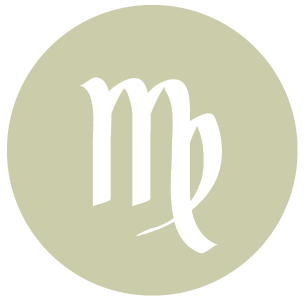 The Sun moves to the lowermost position in your solar chart today, dear Virgo, and will transit this sector of home and family for about a month, until December 21st. Your ruler, Mercury, is already here, and now there is even more emphasis on your personal space, family, domestic affairs, and your base of operations. Friends, work, and other life departments certainly get your attention, but your heart is with your home and personal life. It’s a great time for getting into better touch with your needs and for self-nurturing activities. Feeling secure and comfortable in your domestic world, as well as in your own skin, is the major goal now. Today, the Moon further highlights your need to look within or to observe rather than push forward with plans. 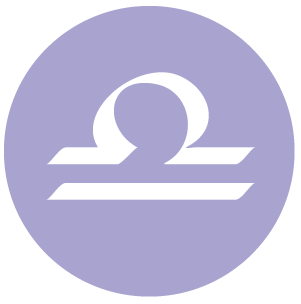 The Sun moves into your communications and transportation sector today, dear Libra, where it will stay until December 21st. Mercury is already here, stimulating your curiosity and need for variety. This Sun cycle is also a lively, busy one. There can be a lot of activity or comings and goings in your daily life, neighborhood, and immediate environment during this period. You could find you’re tending to more paperwork, running errands, and making contact with others more frequently than usual. It may not be the best time of year to focus or specialize, but it’s excellent for juggling a variety of things, multi-tasking, and diversifying. 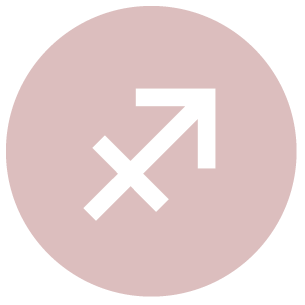 Today, the Moon is in another relationship sector of your solar chart, and this can point to an especially sociable or connected day. Good energy is with you for negotiations and partnering. 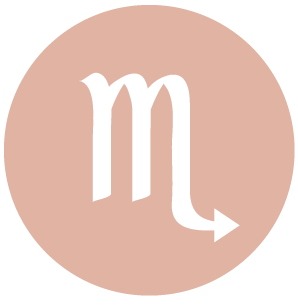 Mercury moved into your resources sector a couple days ago, dear Scorpio, and now the Sun enters the same sector for a month-long stay. Until December 21st, the spotlight is on your resources, talents, money, business affairs, comfort needs, and possessions or valuables. This is a time for building upon what you already have. The Sun moves out of your sign and there is less emphasis on personality and personal goals, and more focus on what you can do and what you need to do it! Taking charge of your financial affairs is highly appropriate at this time in your life. It’s also a great time to explore or develop a natural talent, to assess your income needs, to set new money-making ideas into motion, and to look for ways to make yourself feel more secure and steady. Today is strong for getting your daily affairs into order. The Sun enters your sign today, dear Sagittarius, and will continue to transit Sagittarius until December 21st. Mercury just recently entered your sign, and now with the Sun also here, you’re really finding your voice and making an impression on others. How you conduct yourself now has more of an impact on the coming year than you might imagine. It’s the beginning of a new yearly cycle and you can be feeling that you’re starting fresh. Set a positive tone for your birthday year ahead. With more attention coming your way, you’ll find more motivation to improve your image and your manner so that you attract what you truly want and need into your life more readily. You might examine how authentic your presentation truly is, and this is a great time to make adjustments and changes. The Moon is in your creativity sector all day, and you can feel particularly supported, expressive, and outgoing. 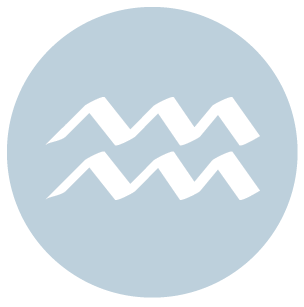 Today, the Sun enters a most private, sensitive part of your solar chart, dear Capricorn, and will move through this sector until December 21st. It’s a cycle that brings a very natural need for more “alone time”, and more room or space for rest and reflection. Goals may not be clear right now, and they don’t need to be. It’s better to tap into your intuition and let things flow than to rush decision making. It’s time for tidying up your life on emotional and mental levels in this month before your astrological new year (when the Sun enters your sign). This is a good time for finishing certain projects or putting something that you no longer need in your life behind you. The Moon moves through your family and home sector – another signal that you need some down time. The Sun moves into a highly sociable sector of your chart today, dear Aquarius, and will move through this sector until December 21st. It’s a cycle that brings your attention to the need to connect to groups or to people with whom you share common aspirations. Friendships assume more importance in your life now, and with Mercury also here for part of this cycle, there can be quite a bit of activity when it comes to networking. For those who are not as sociable by nature, this can be a time of stronger focus on long-term happiness goals, dreams, and wishes. At work and out and about, this is a good time to show team spirit and to interact with others as equals, minimizing ego needs. You’re also likely to be more successful as you consider what you truly value, important causes, and humanitarian interests and concerns. Today, the Moon moves through your communications sector, placing even more emphasis on making connections. 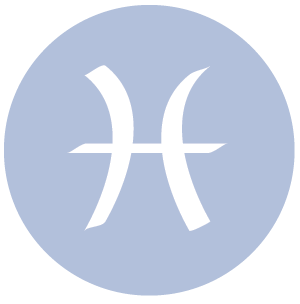 The Sun moves to the top of your solar chart today, dear Pisces, kicking off a month-long cycle in which your highest ambitions and aspirations are stimulated and you find yourself in high demand in your career. There can be a lot of attention in the coming month to what you have done or haven’t done – to your accomplishments, performance, ability to take the lead, and responsibilities. It’s an excellent time to recognize your priorities or your need for more structure in your life. It can also be a time period when you are more likely to be recognized for your efforts. You’re especially visible, and more motivated to do your best. The Moon moves through your resources sector all day, further emphasizing a practical theme, but also encouraging you to look for ways to bring more feelings of comfort and security into your life. 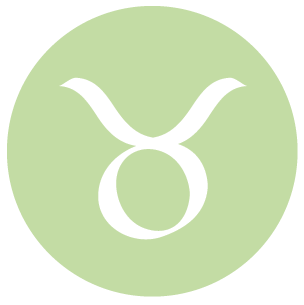 If Your Birthday is November 22nd, If Today is Your Birthday full horoscope here. There may be emotional epiphanies or displays of affection now. Sentimentality and overindulgence are likely now. Differences in views and feelings with someone can be pronounced and could bother us now. Try to relax and not obsess. Seek adventure. Broaden your horizons. Reach for the stars. We might recognize the value of organizing and structuring our home life or relationships with loved ones. Responsibilities to our loved ones are clear and we readily accept them. This can be a time when we feel a need to make a change, however big or small, and we may feel compelled to experiment or improvise. We don’t want to feel restricted by routine or convention now. Sabian Symbol: A grand army of the republic campfire. Our minds can wander and communications can be unclear. We may not be seeing the obvious, and instead are imagining more complicated scenarios. Business and mechanical matters may suffer. Sabian Symbol: Birds in the house singing happily. Sabian Symbol: A child born of an eggshell. Moon 05° Capricorn 53' 54"
Mercury 09° Aries 37' 21"